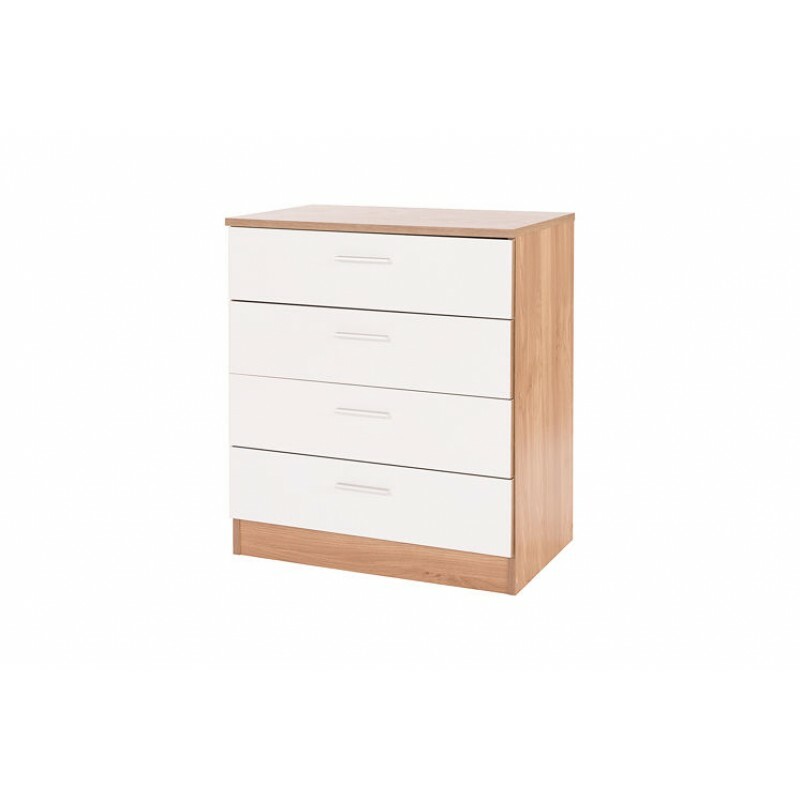 Ottawa are back with this wonderful 4 drawer Chest of drawers for the bedroom! 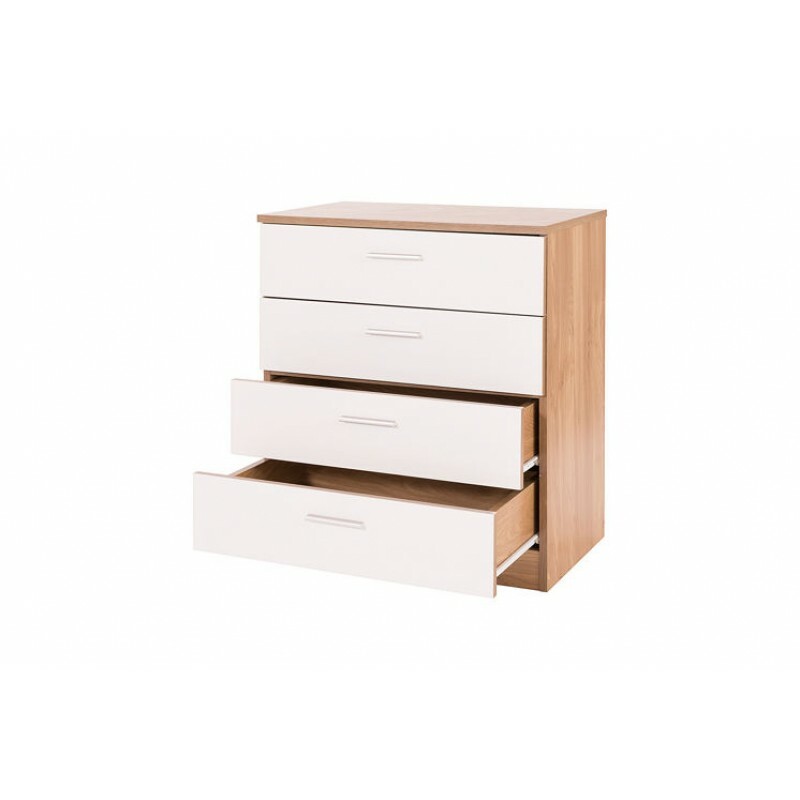 The Oak frame complements the White glossy material which is finished with Silver handles. 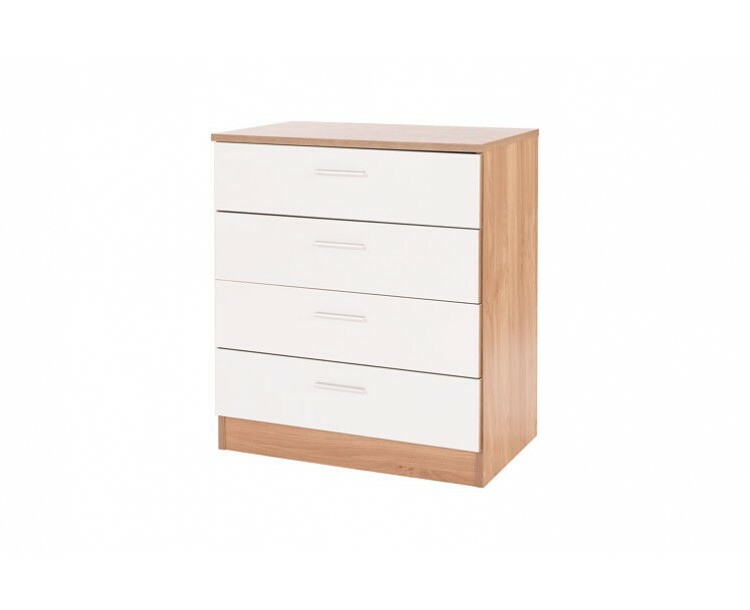 Generously giving you lots of space with 4 deep drawers and adding a contemporary look to your bedroom, this set is ideal.